Law makers must be horsin’ around! Hello, fans! We know you’ve all been anxiously awaiting this blog. You might have lost sleep this past month. You might have forgotten to brush your teeth (don’t do that again). All because you couldn’t wait for the Silly Laws Blog to come out in February. We know. And we understand. The anticipation is killing us, too. 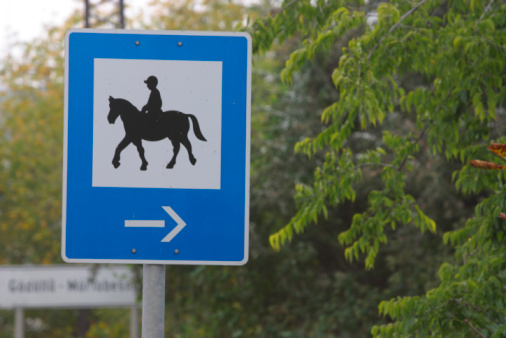 A railroad company can be held liable for scaring a horse. We’d hate to see what would happen if a horse scared the train! Performing a U-Turn within 1,000 feet of an intersection is illegal. Anybody have a tape measure? You must stop 100 feet from a blind four way intersection when you are driving a non-horse driven vehicle and shoot a gun to warn the horse traffic. The four way intersection couldn’t read the law, so it won’t tell anyone if you choose not to shoot your gun. Horses may not be kept in bathtubs. Kitchen sinks are perfectly fine. There are also laws about firing missiles, age restrictions on pinball machines, and a few other funny ones. Seriously, who comes up with this stuff… and why? We’ll see you next month for our next installment of our Silly Laws Blog. Just don’t lose any sleep waiting this time, okay?